Rhonda is a busy cat but a super friendly girl who just needs more attention. Santa Claus dropped her off as he is way too busy especially this time of year for a cat. 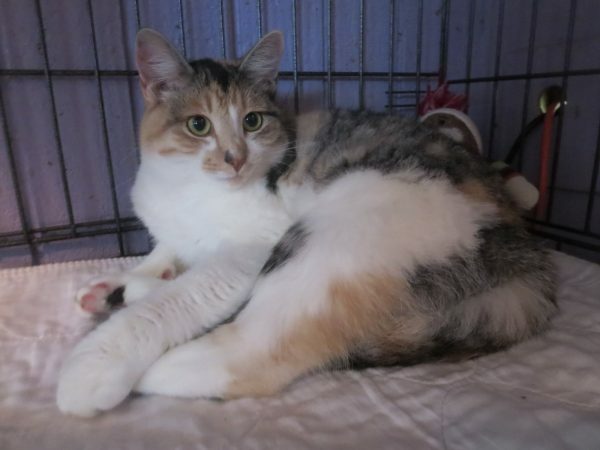 Rhonda doesn’t seem to mind it here at the Cat House but she sure would like a home. All our cats would like a home, a place they can call their own, snuggle time day and night.